The Gathering Place is a 4 bedroom, 4.5 bathroom villa located by the 18th fairway of the Ledges Golf course. 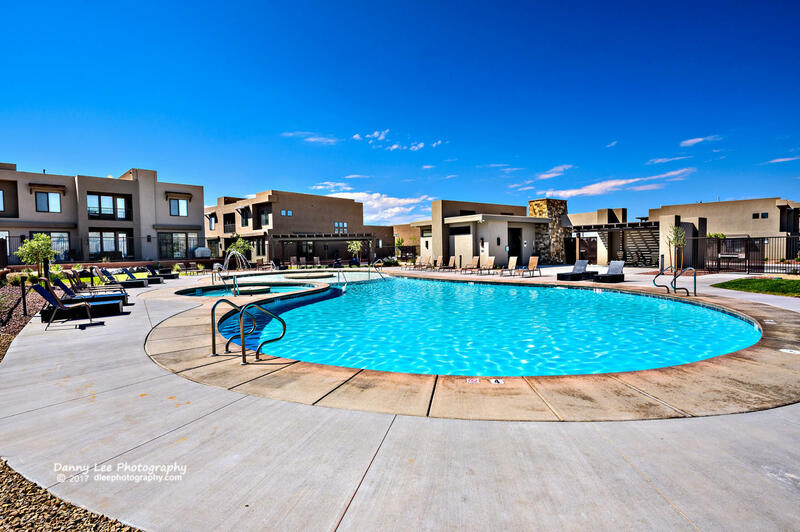 Its spacious layout includes a large kitchen, and 2 outdoor living spaces for everyone to enjoy! The main level is home to the master bedroom and fantastic kitchen that is stocked with cooking utensils- making it easy to dine in while on vacation. Walk out to the lower back patio which contains a BBQ, and outdoor dining area. Upstairs you'll find more outdoor patio space on the upper balcony where there is a seating area with lounge chairs for relaxing. Enjoy one of the best views of Snow Canyon anytime of the day! Can Sleep Up To 20 People! 8) House number is 5048 and will be on your Right near the end of the street. When my 12 year old niece saw the upstairs bunk area she said, "this is... I have NO words" - which sums up our stay! There was not one thing we needed that hadn't been provided. It is tastefully decorated with very nice furniture. The beds are extremely comfortable with nice linens. Lots of towels for showering and swimming. Kids loved the ping pong table in the garage. 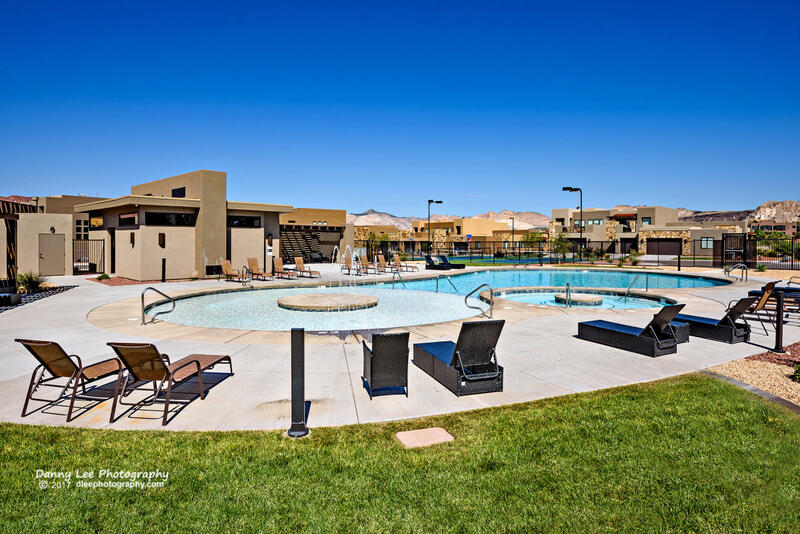 Stay in St. George alongside The Ledges Golf Club. 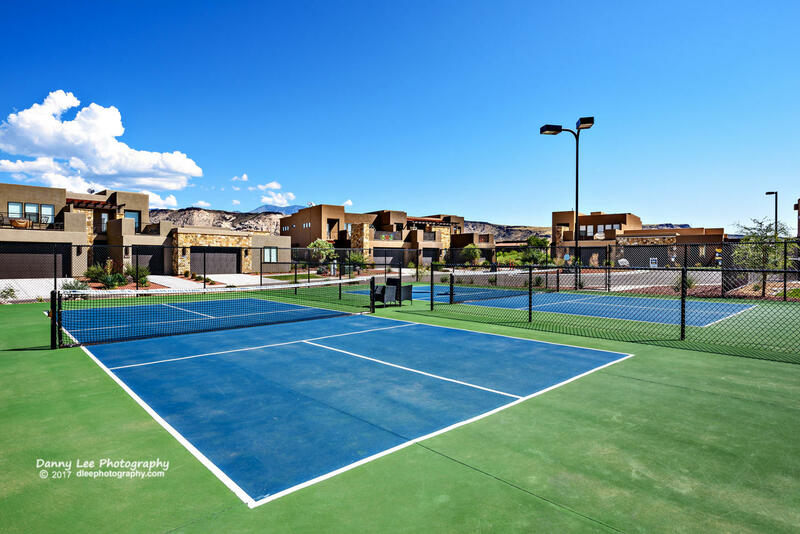 Our single family homes and luxury villas are fully stocked and are just minutes away from a multitude of outdoor activities. These are perfect for families and golf group rentals.